Acting, teaching, directing, writing and generally just making a fool out of myself on stage. I have been hugely passionate about drama since I was yay high and could honestly never imagine myself doing anything else. In 2008 I completed a two year national diploma in Performing Arts where I received three distinctions. I then decided to further my education and in 2011 I graduated from Swansea Metropolitan University with a 2:1 in Performing Arts and Theatre Studies. During College and University I worked with various directors such as Gareth David Lloyd, Derek Colby and Mr and Mrs Clark. I spent two years during university at The Rising Stars Theatre Company working with young people with learning difficulties. Since then I have set up my own drama club called "Media Academy Drama" where I work as a Freelance Drama Tutor. I deliver workshops for disadvantaged children aged 6 -17 teaching them about the practise and enabling them to become confident performers. My duties also include writing and creating original plays, directing, marketing, booking venues and putting on performances for the general public. Thank-you for joining TEAM Newport and TEAM Cardiff. 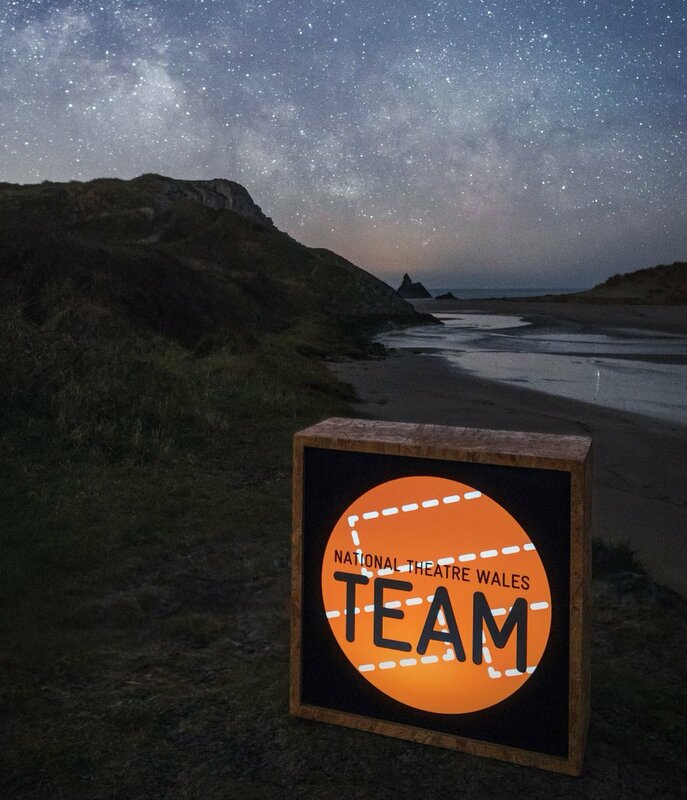 If you are interested in getting involved in TEAM and keeping up to date with all of the opportunities we have to offer there is a main TEAM group which you may find useful. All of the members are spread through out Wales and you can see what everyone else is up to. If you have any questions or want to find out more feel free to send me a message. Here is a link to the main group.